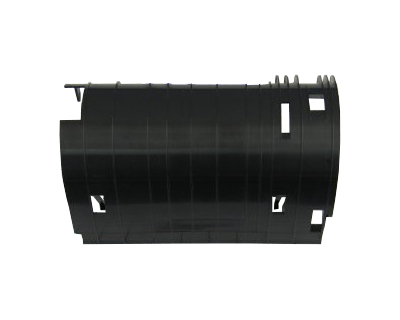 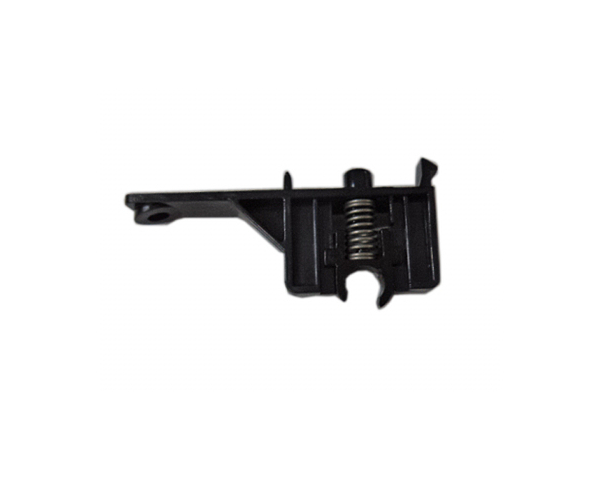 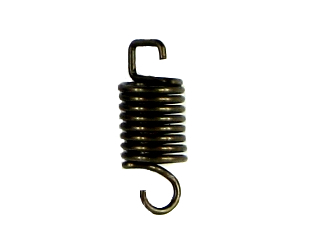 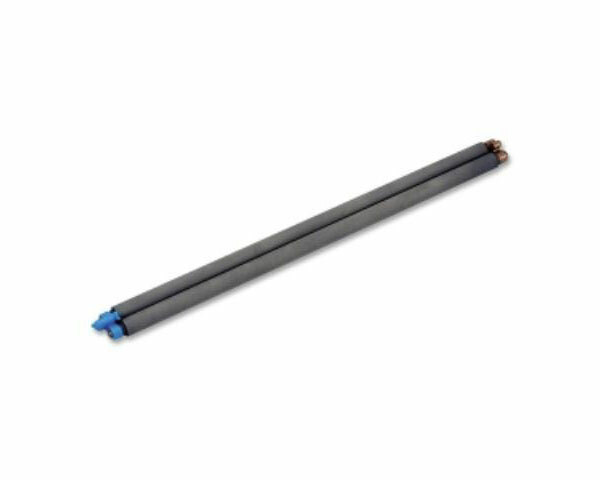 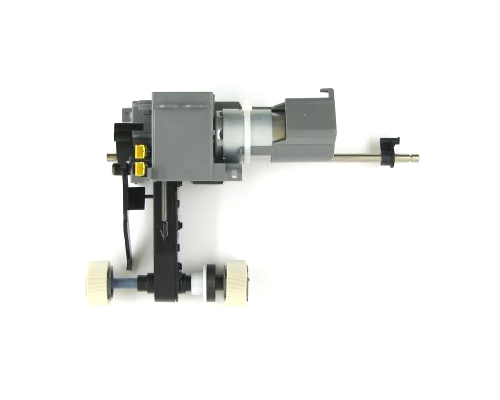 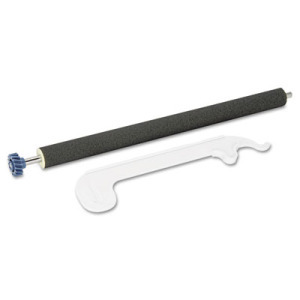 · Solid black printouts – You must make sure that the charge roll assembly is installed correctly, and then print a test page. 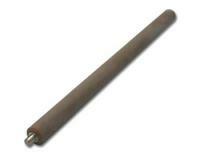 Please replace the installed charge roll assembly if the problem persists. · Vertical black lines – You should clean the paper path, and then reprint the document on a new, dry sheet of paper. 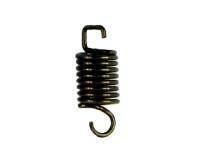 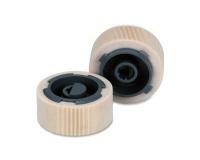 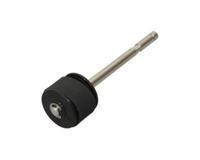 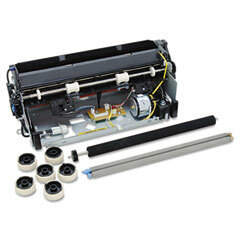 Please replace the charge roll assembly if the problem persists. 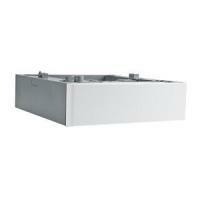 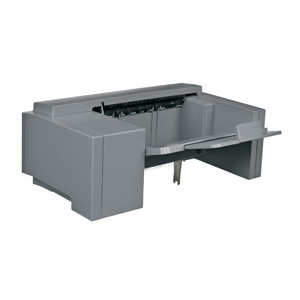 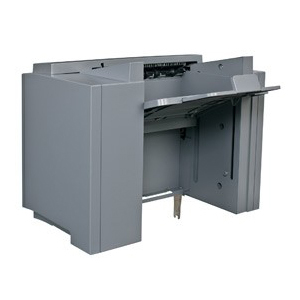 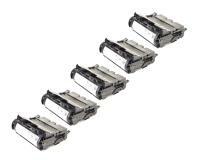 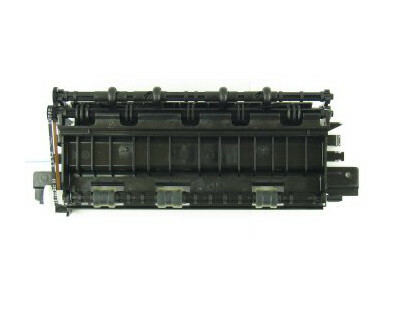 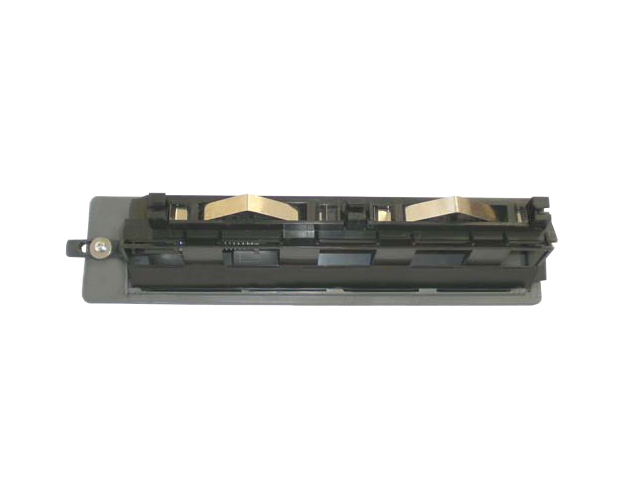 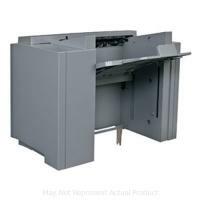 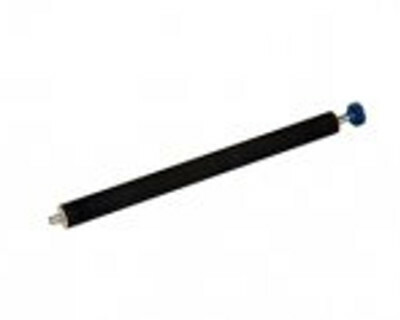 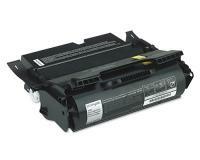 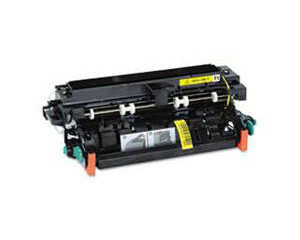 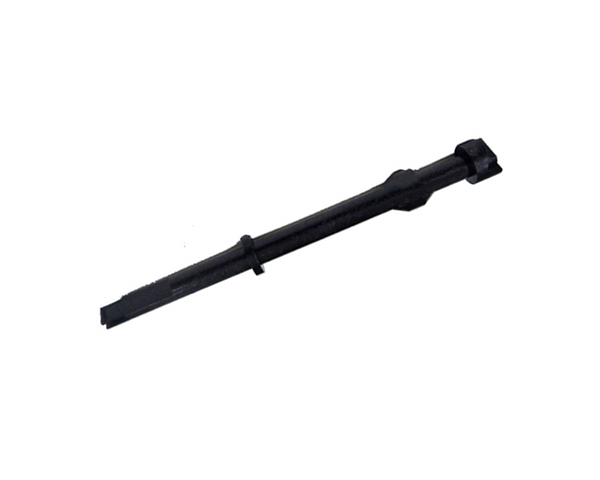 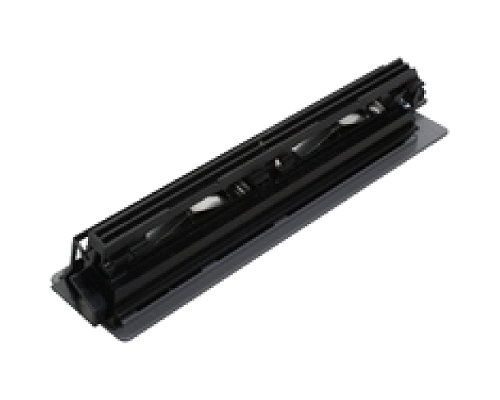 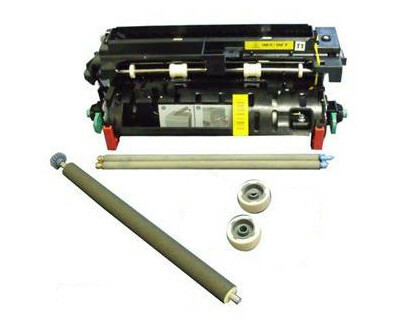 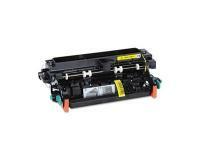 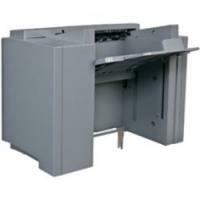 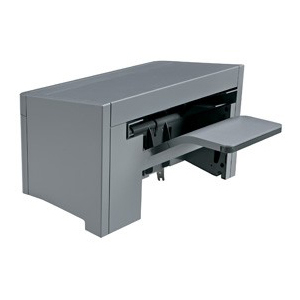 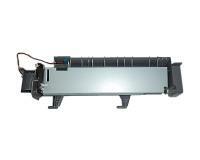 · Horizontal black lines – You should clean the paper path, and replace the toner cartridge. 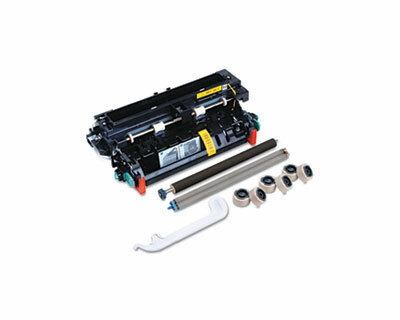 Please install a new charge roll assembly if print quality does not improve. 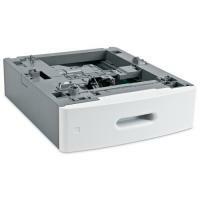 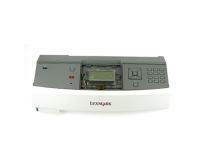 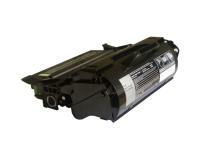 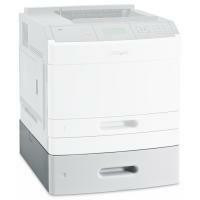 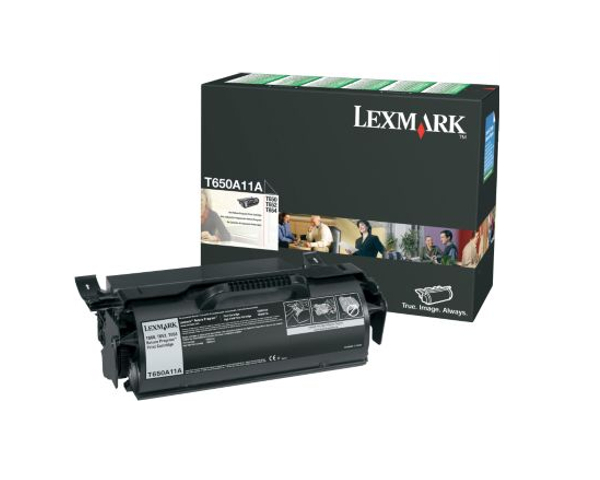 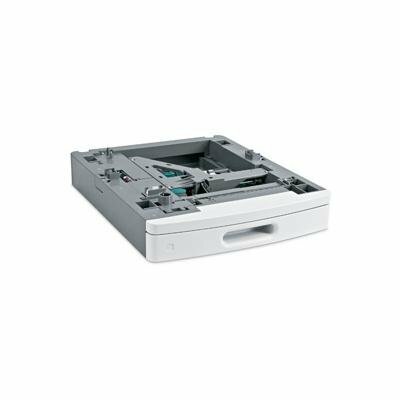 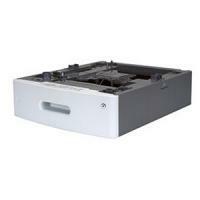 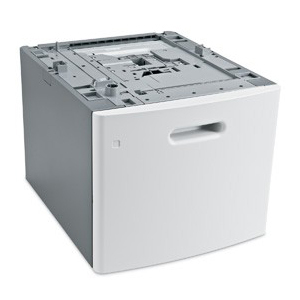 · Black spots – You should clean the media transfer route, load new media, and install a new toner cartridge. Please replace the installed charge roll assembly if print quality remains unsatisfactory. 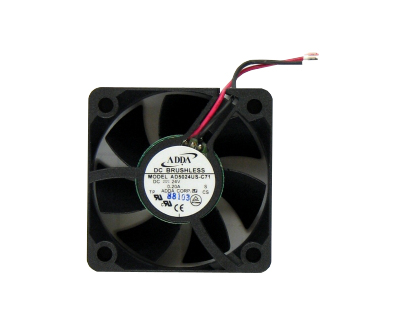 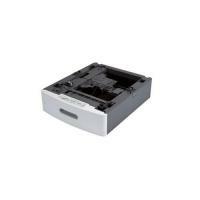 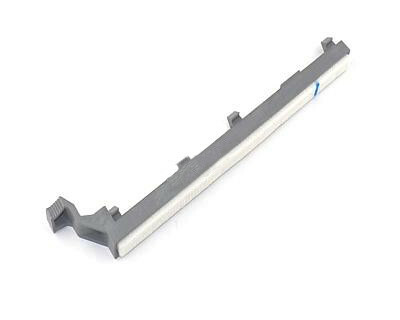 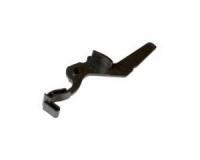 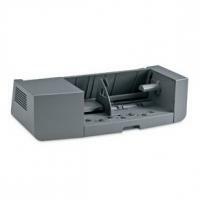 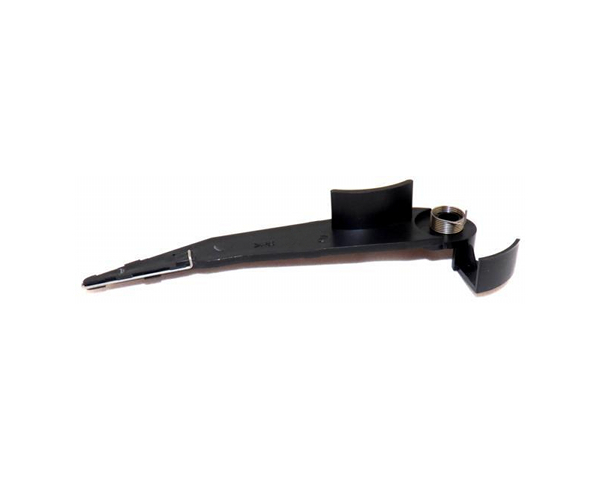 · [927.02] or [927.11] – The print cartridge cooling fan does not function. 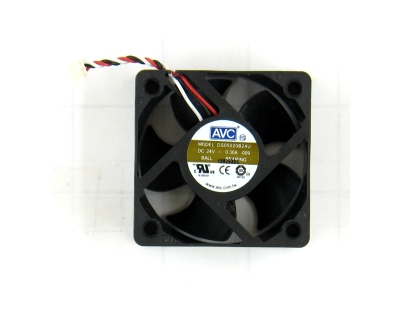 You should check the fan for obstructions, and make sure that the connector is properly inserted. 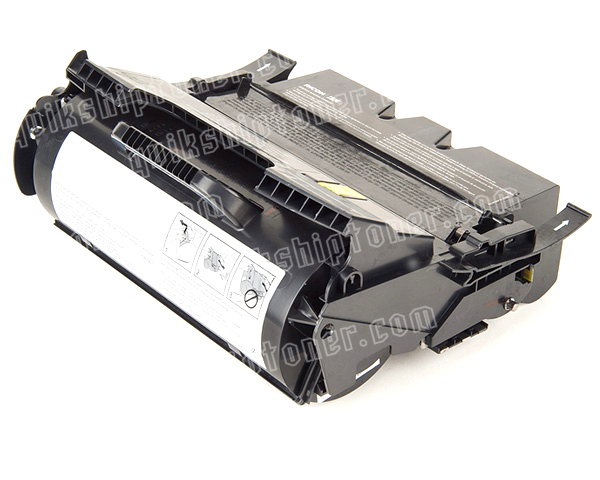 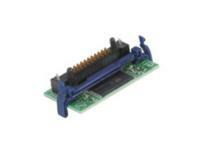 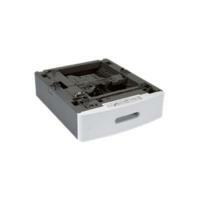 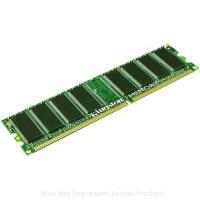 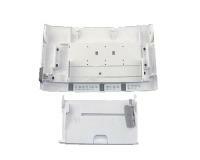 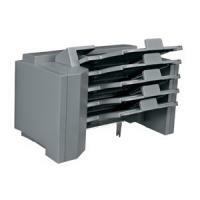 Please replace the print cartridge cooling fan if the problem persists. · [927.13], [927.14], [927.15], [927.16], or [927.17] – The installed print cartridge cooling fan does not reach or exceeds the specified speed. 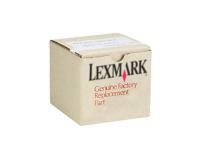 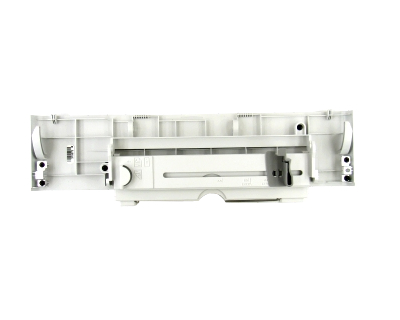 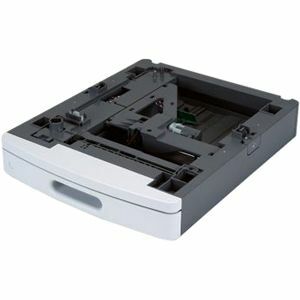 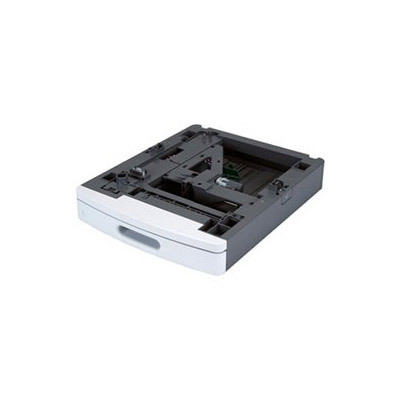 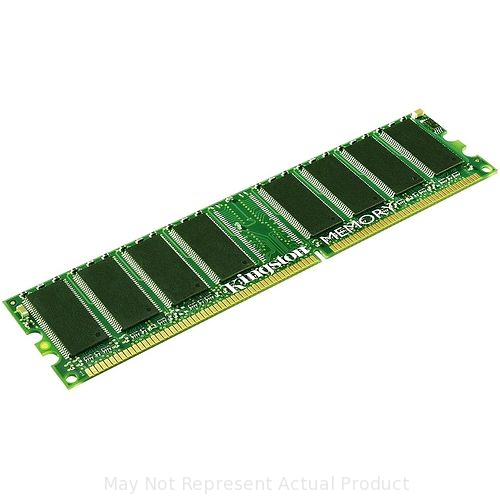 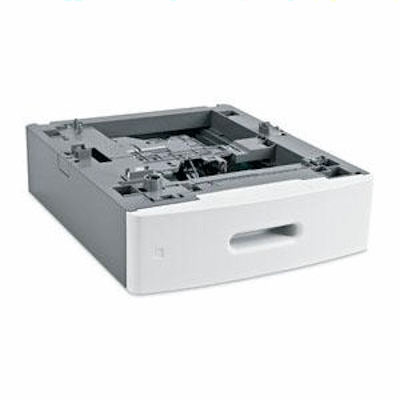 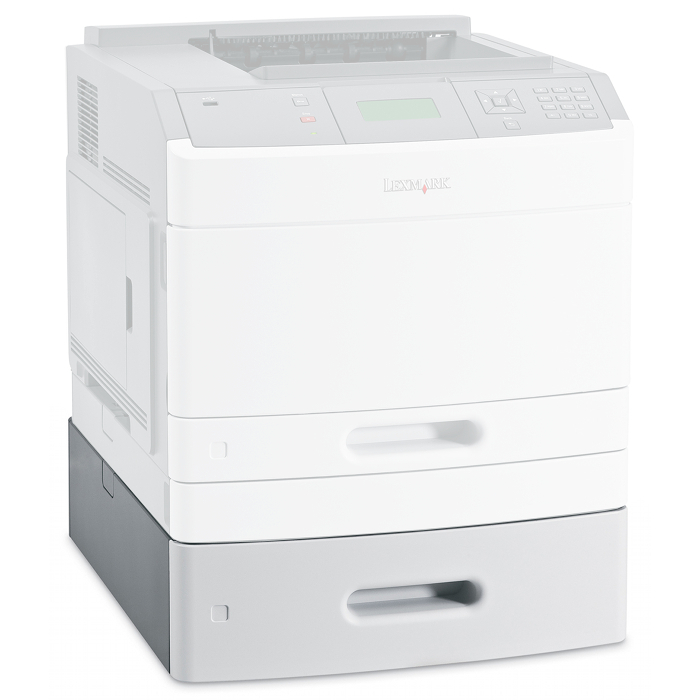 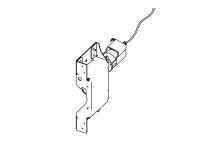 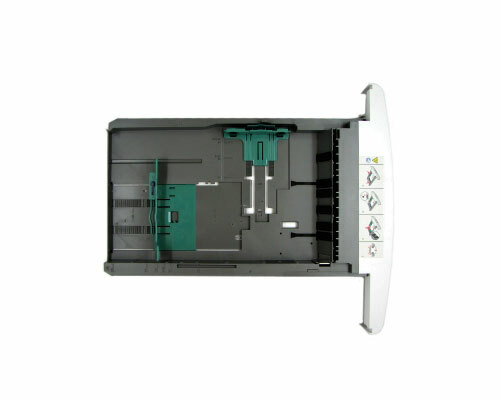 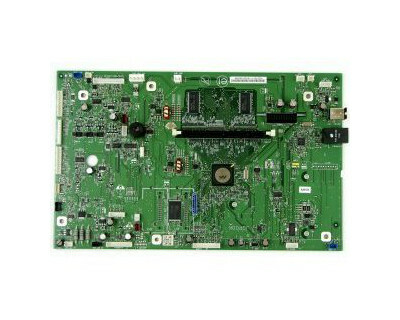 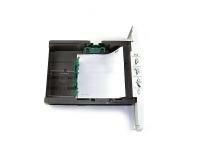 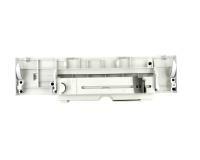 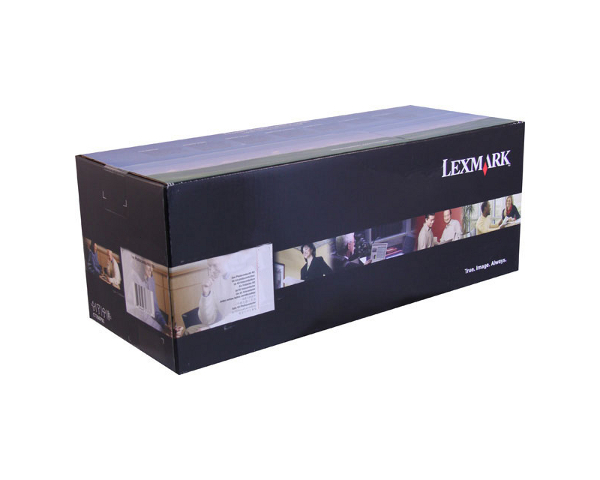 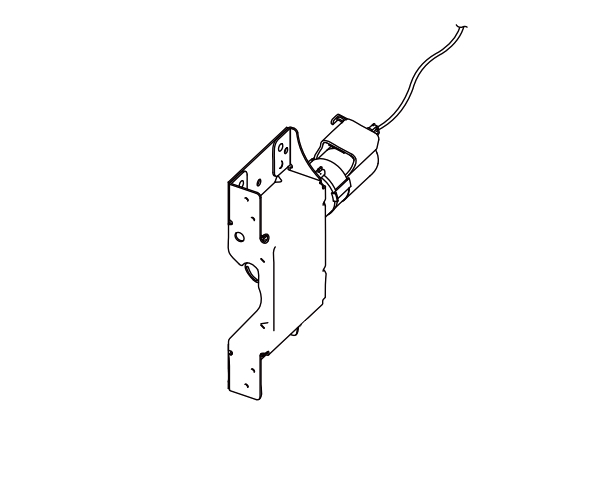 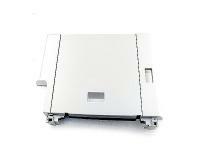 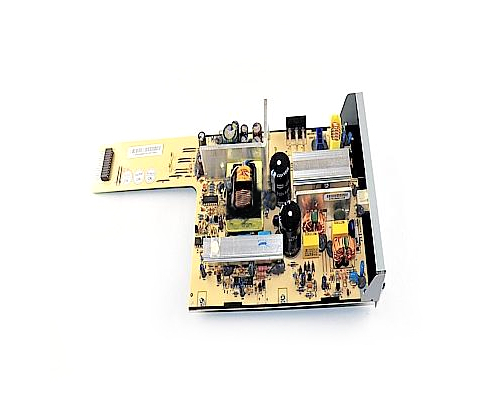 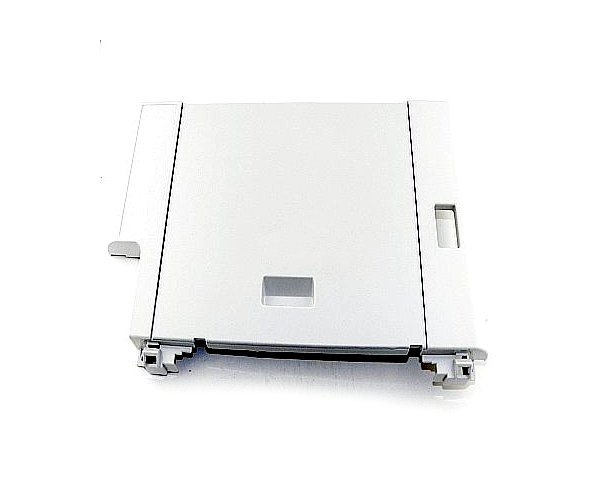 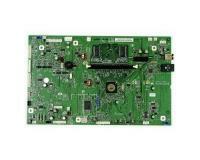 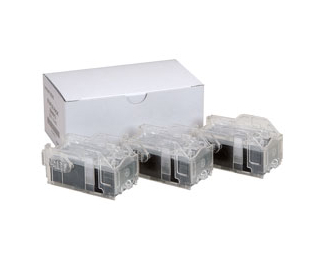 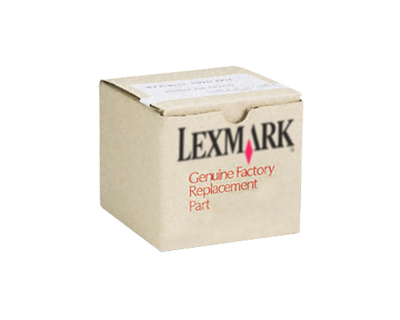 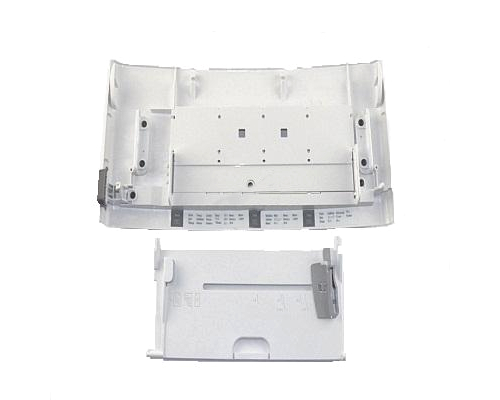 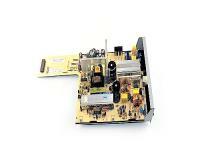 You should check the connector of the fan, and then test the Lexmark T650n Laser Printer. 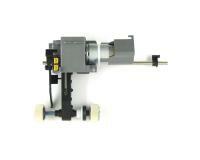 Please replace the installed print cartridge cooling fan if the problem persists.